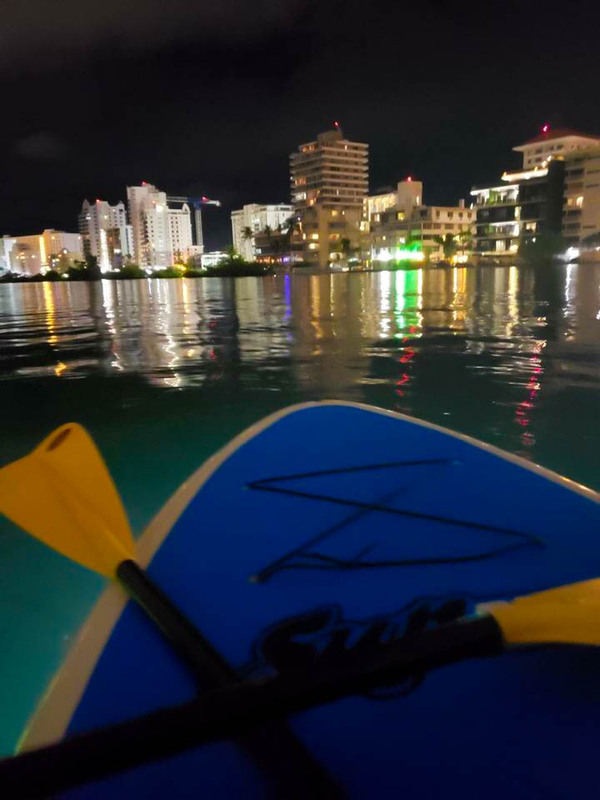 Come and enjoy a relaxing an inviting evening with the SUP Action Family, we take you in a secure tour by night trough Condado Lagoon, were you can see the city lights and enjoy our relaxing environment. 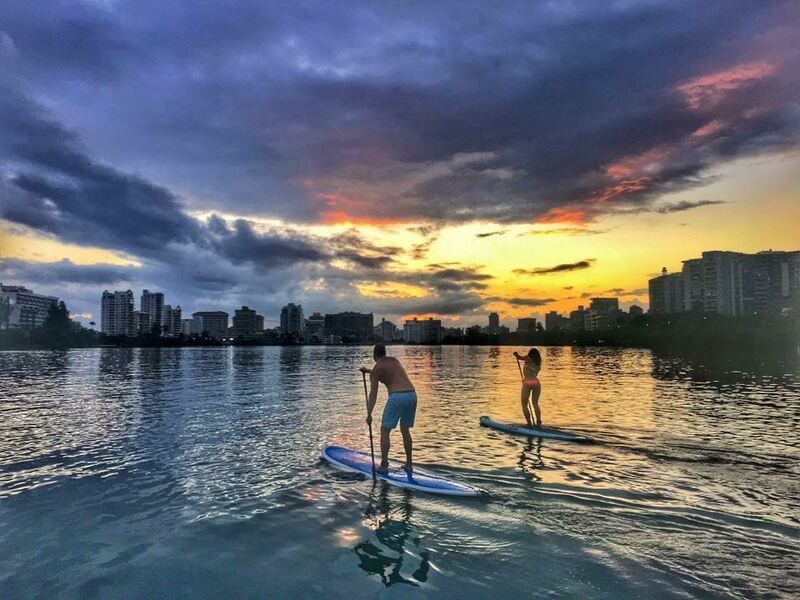 The paddles and kayaks will have lights, we offer an entry level class before starting the tour. Come and Join US!